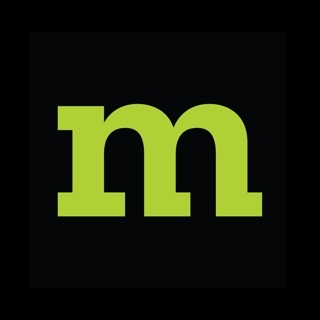 - We believe everyone should have control over their lives online. That’s what we’ve been fighting for since 1998. This update includes stability improvements and security bug fixes. Cool, but why is this necessary? I’ve been using Firefox for over a decade since a tech savvy friend magiced it in my computer. I thought customizing the browser functions was the key selling point for Mozilla, and minimizing tracking and adds was one of them? Most of the add-ons I’ve used over the years have become irrelevant as Mozilla has incorporated their capabilities into their browser. So while I really like the concept, I’m not sure why it’s necessary? It’s kind of frustrating because of the nature of the app makes it so saved bookmarks and passwords for sites I visit frequently can’t be saved. 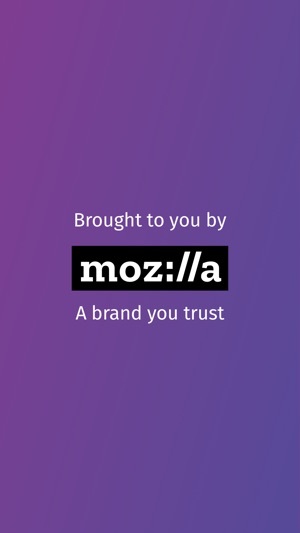 How is this different from the regular Firefox browser incognito mode or otherwise? Do I now have to have 3 browsers (bc you can’t uninstall Safari on iOS -_-) munching data on my phone if I want a way to save my logins/passwords and a good private browser? Also will there ever be a way to set Firefox as the default browser so we can open links in apps straight to Firefox instead of Safari? I’m very happy with the app. I downloaded it to see if it would improve web browsing because Safari takes a long time to load certain pages like on yahoo or retail sites. Often it doesn’t get the whole page and Instead gives an error message and it retries to load again. The phone would begin to overheat and the battery would drain. The battery drain also happens with Chrome. I decided to get Firefox and found Focus. The problem literally is solved. I have an iPhone 6 so I know the battery and processor are old. What I didn’t realize is that you need updated ones for all the background data being collected. I would give the app 5 stars but it does have some minor issues on certain sites but I figured it is due to what it makes it so effective. It would be nice if it had a reader mode that could darken the background and the words in white. Overall though it is an excellent app. Thanks y’all. I have used Firefox quantum ,developer ,normal ,beta in my Pc for a while now and I can honestly say that I’m impressed by the work and attention to detail Firefox puts into there products . 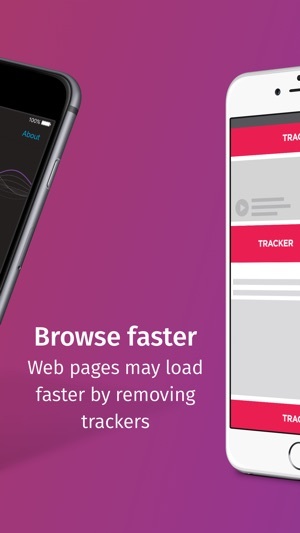 Firefox focus it’s other perfect example of how Firefox changes the way things work . 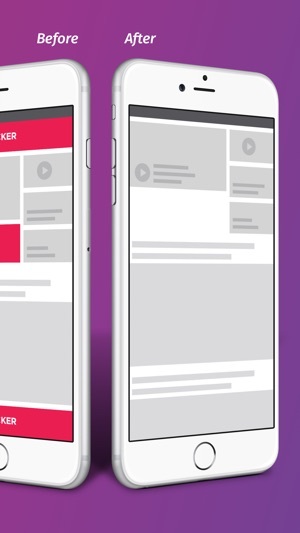 This browser performs and delivers what it promises . With a simple button you can delete all your history ,it blocks ads and google analytics,and it’s fast . There are some downsides such as you can only have one tab open at the time and there is very little space for customizing. 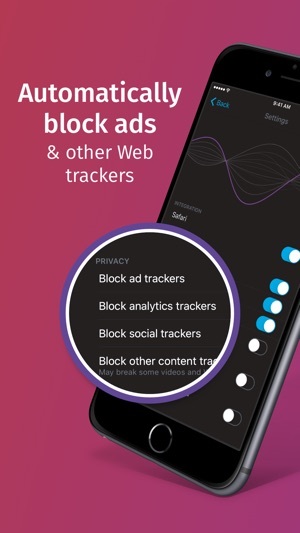 Firefox realized that well some iPhone users prefers the tools safari has to offer like out-filling password and multiple tabs so there is a way to integrate the ad blocking section into safari that way users can have the safari users experience and bring privacy at the same time .